Have you ever heard the story of Ruben Gonzales? To say it’s inspiring is almost an understatement. 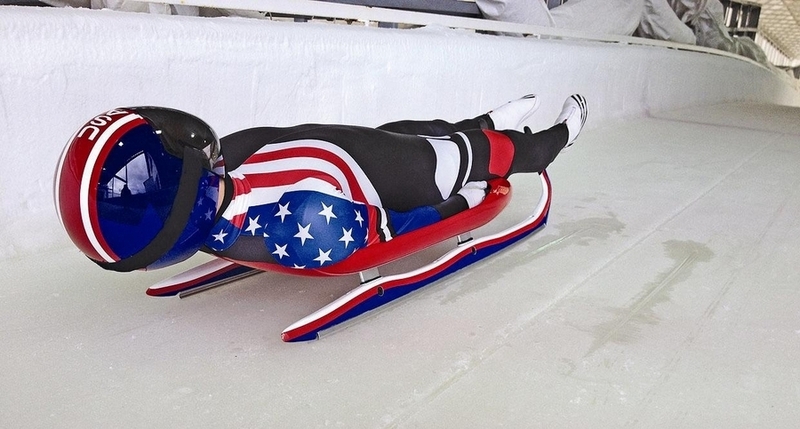 Ruben picked up the sport of luge at the age of 21 with the goal of making it to the olympic luge team. Most olympic lugers starts practicing at the age of 10 or 11, so Ruben was considerably behind. After two years of practice and determination, Ruben contacted the olympic trial committee and received a disappointing amount of criticism. Long story short– they didn’t take him seriously. But that didn’t stop him. He worked even harder at luge and qualified at the age of 39. By 47, he was competing alongside 20-year olds at the Vancouver winter olympics. Ruben made it. He knew the odds were against him and he persevered to reach the goal he had set for himself. He knew that there was a difference between probability and possibility. In real estate, the same principles hold true. After passing the real state exam, nearly 85% of people don’t start their real estate career. That’s a daunting statistic for people looking to start their career. Most people don’t succeed. But fortunately, as we learned from Ruben, probability has nothing to with success. In order to succeed, you have to set goals, commit to them, and take action towards them. We encourage all of our real estate students to start setting goals in our real estate school so that they can start planning. It’s important to set aside time to think about your goals and plan how they will affect your life. We also encourage our students to find an accountability partner to hold them responsible. Ideally, this is someone who knows you well and will not let you quit real estate. With this type of support system, you’re bound to succeed. Success requires massive action. You can’t make one small decision and expect a successful career. You have to be dedicated day in and day out. You have to commit to real estate, study hard, and take the necessary steps to start a successful career. Interested in learning more about how to succeed in real estate? Come to one of our free information sessions!